Stinchfield has been actively creating safer workplaces for over three decades and has focused on brewery safety for the last 18 years. 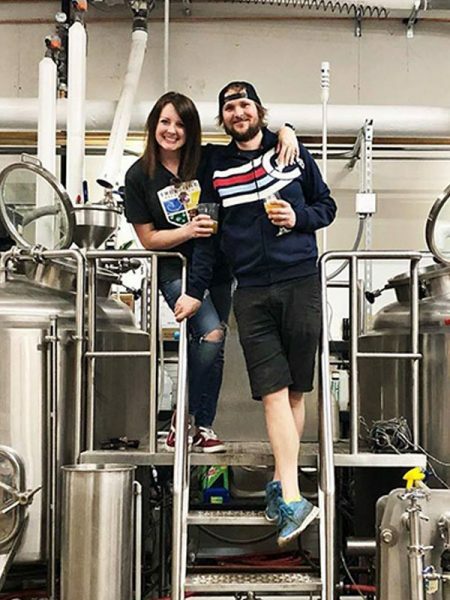 He is a safety and loss control consultant to mid-sized and regional craft breweries and distilleries in addition to founding his own brewery in Lincoln, Neb. in 2014. Stinchfield stresses the importance of creating a safety dialogue and has spoken at numerous brewing industry functions. He is currently the chair of the BA safety subcommittee and sits on the MBAA food safety committee. 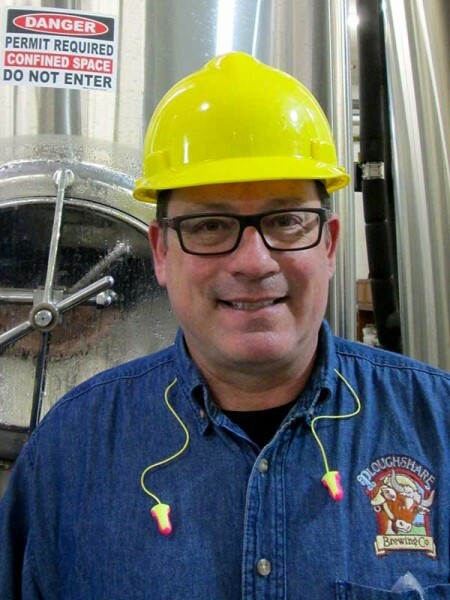 As safety ambassador, Stinchfield will work directly with brewing organizations with a focus on state brewing guilds. Guild leaders who are interested in scheduling Stinchfield for a presentation are encouraged to contact BA State Guild Manager Acacia Coast.